Nothing, not even light, can escape a black hole, but humans have figured out how to photograph its shadow. Why it matters: Scientists released a photo today, the first of its kind, and it could help them figure out how galaxies form, along with proving part of Einstein's general theory of relativity, Axios Space editor Miriam Kramer reports. 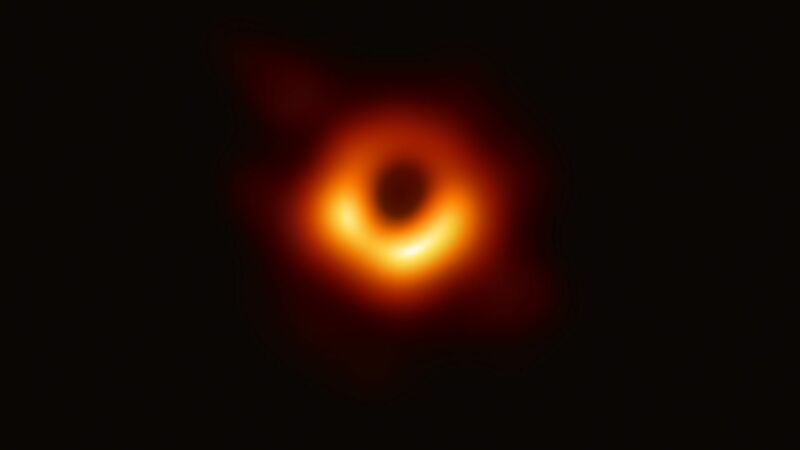 What's new: Taken by the Event Horizon Telescope, the photo above shows the shadow of Messier 87's (M87) supermassive black hole surrounded by a ring of light. M87 is located about 55 million light-years away in the constellation Virgo. The black hole in the center of the galaxy is about 6.5 billion times the mass of the sun and is about the size of our solar system at 62 billion miles across. 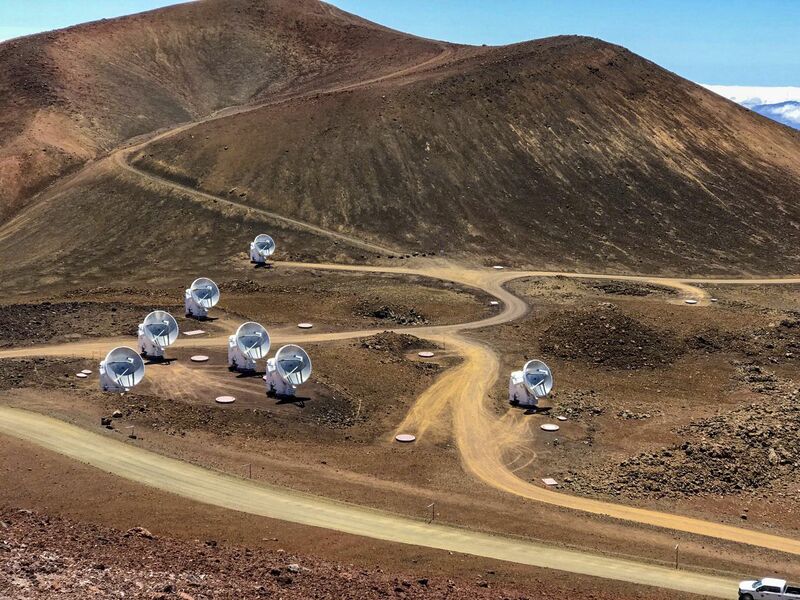 The Event Horizon Telescope (EHT) is actually a group of eight radio telescopes (pictured below) that worked in tandem using precise atomic clocks to sync up observations and photograph the black hole. More than 200 researchers were part of the EHT collaboration, and they released six scientific papers today detailing their observations. The bottom line: We're living history, even if the photo takes a bit of explanation to understand its importance. Go deeper: Put on your 🎧 and listen to Axios' Dan Primack and Miriam Kramer discussing the black hole on today's Pro Rata podcast. 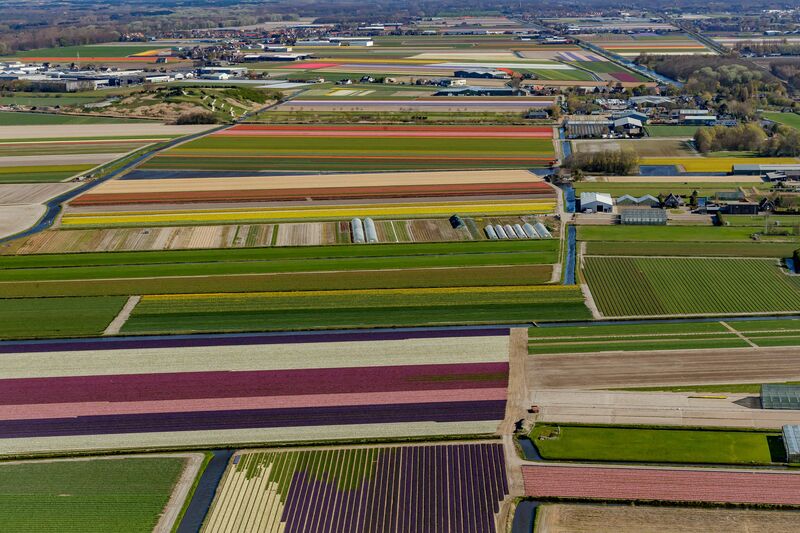 Tulips, Hyacint and Daffodils bulbfields around Keukenhof in Lisse, Netherlands. Uber will disclose tomorrow plans to raise $10 billion in its IPO. Details. House Speaker Nancy Pelosi said Attorney General Bill Barr's Senate testimony today calls into question his independence. Go deeper. Scientists report that a deposit of teeth and bones, recently discovered in an island cave in the Philippines, may have belonged to a newly identified species closely related to humans and "unknown previously to science," per the Washington Post. YouTube TV is increasing its prices to $50 per month after striking a major multi-year distribution agreement with Discovery Communications. Go deeper. Sen. Elizabeth Warren raised $6 million in the first three months of her presidential campaign. Details. Switzerland is preparing to get rid of its national emergency coffee stockpile, the result of a system developed during the World Wars, Reuters reports. Per the Swiss government: "The Federal Office for National Economic Supply has concluded coffee...is not essential for life ... Coffee has almost no calories and subsequently does not contribute, from the physiological perspective, to safeguarding nutrition." "Switzerland's 8.5 million residents consume around nine kg (20 lb) of coffee per person annually, eclipsing Britain's 3.3 kg average and double the 4.5 kg consumed in the United States, according to International Coffee Organization figures."